On The National Unity Day, which is celebrated on November 4, parking in Moscow will be free. According to the decision of the Moscow government, charging for parking on Sundays and non-working holidays is not carried out. Since the National Unity Day is an official state holiday, parking on November 4 will be free throughout the city. 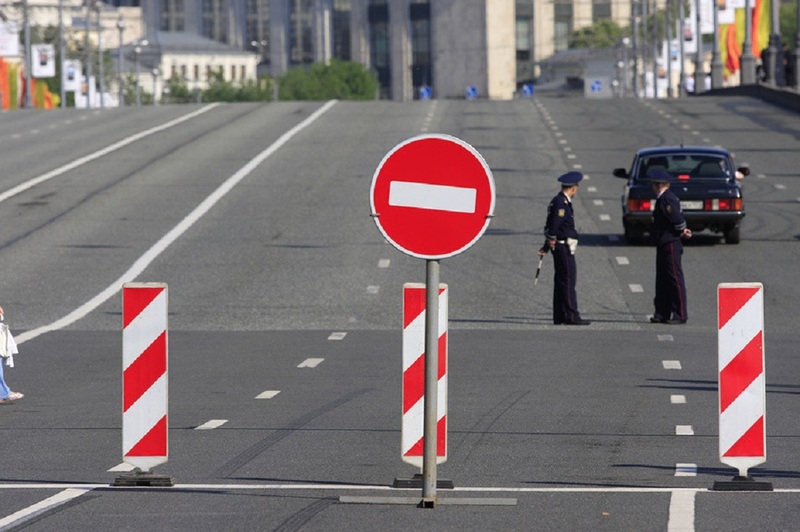 Besides, in connection with the festive events dedicated to the National Unity Day, some traffic limitations will be introduced in the center of the city. 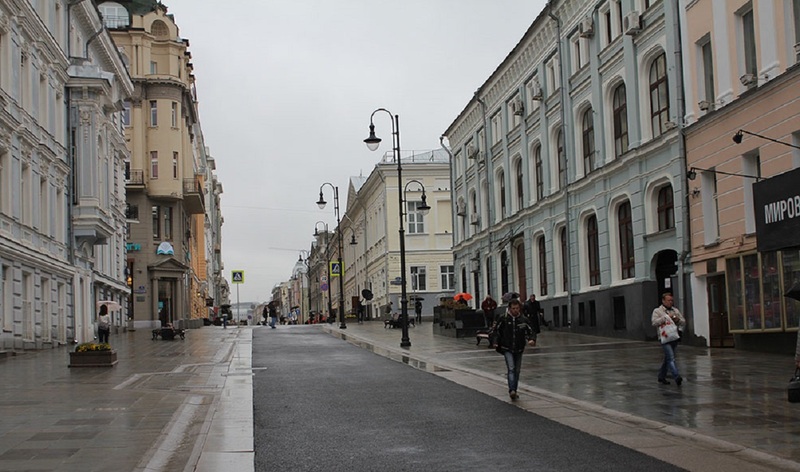 Therefore, traffic will be closed on Tverskaya Street (from Triumphalnaya Square to Pushkinskaya Square from 06:30 to 11:00 and from Pushkinskay Square to Okhotny Ryad Street from 06:30 to 14:30). Okhotny Ryad Street will be blocked from 06:30 14:30, Strastnoy Boulevard – from 07:30 to 11:00, Marshala Birjuzova, Marshala Vasilevskogo streets – from 13:00 to 16:00, Pererva Street – from 12:00 to 15:00.